BAE Systems, Engility (NYSE: EGL), M.C. 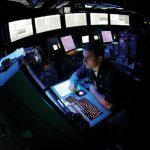 Dean, ManTech International Corp. (NASDAQ: MANT) and SAIC Inc. (NYSE: SAI) have won positions on a potential $224.9 million U.S. Navy contract to provide engineering services for anti-terrorism and force protection systems. The Defense Department said the companies will compete for fixed-price task orders to support naval operations and government activities in the Washington metro area. The government received 11 offers for the multiple-award, indefinite-delivery/indefinite-quantity, performance-based contract. Work will include systems engineering, analysis, acquisition, integration, installation, testing, software development and maintenance and integrated logistical support. Work could continue until July 2017 if all options are exercised and the Space and Naval Warfare Systems Center Atlantic in Charleston, S.C., is the contracting activity. BAE, M.C. 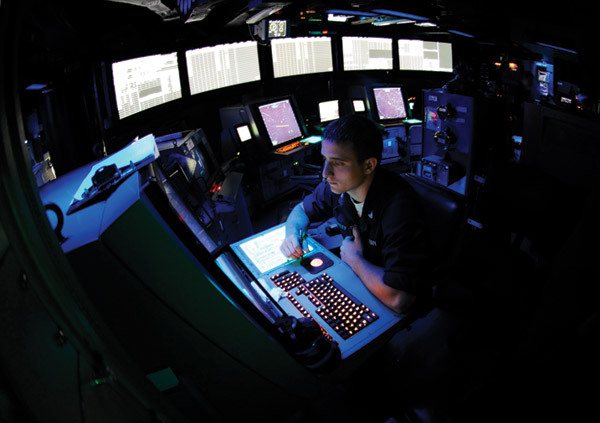 Dean and SAIC also hold positions on a separate $228.7 million engineering contract to help the Navy operate electronic security systems, emergency management and law enforcement technology.